The Augusta Commission again clashed Tuesday over the city’s pursuit of designation as the emergency services provider for Augusta. It also sent a strong message on the location for a new James Brown Arena by saying it would fund it only at the downtown site of the current arena, but it once again failed to address the failing streetlight fund. Mayor Hardie Davis started the meeting with remarks seeking to clarify what his and the city’s intent was in appearing last week before the Region 6 EMS Council to ask for the ambulance zone to be opened for new proposals, a request the council voted to grant. The council will begin receiving applications Oct. 12 and close the application period Oct. 22. The council’s zoning committee will begin reviewing those applications Oct. 23 and forward a recommendation to the full council by Nov. 1. 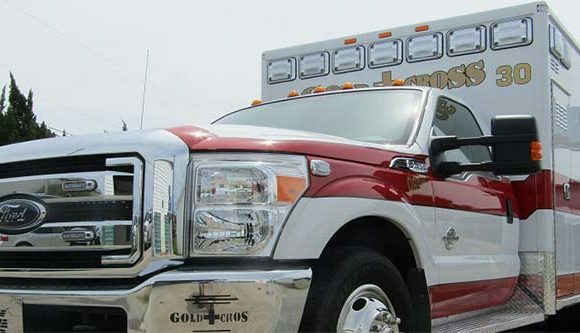 “I am not one of those individuals gunning for us to get into the ambulance business,” Davis said. 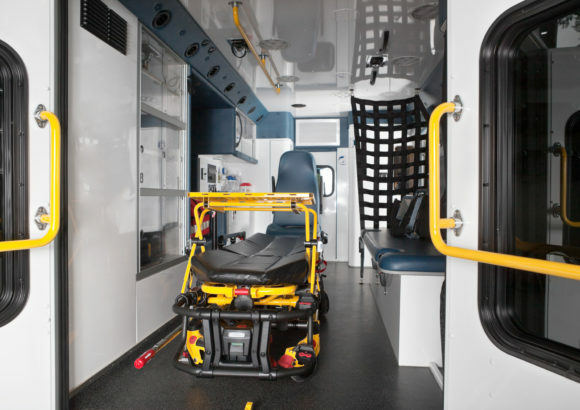 Getting the zone designation “does not necessitate us going into the ambulance business,” he said. 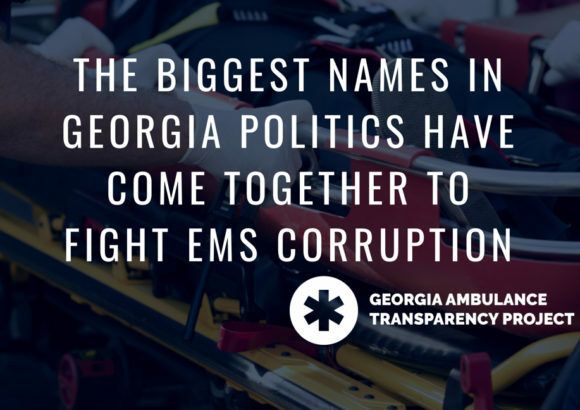 But Commissioner Marion Williams said the city has recently bought two more ambulances for about $450,000, a purchase he and some other commissioners questioned. Commissioner Sammie Sias noted that the city has “been in the ambulance business for 42 years” when it held the zone designation prior to private providers coming in and the service being bid out. And the city could bid it out again as the zone provider.